evolution of galaxies. 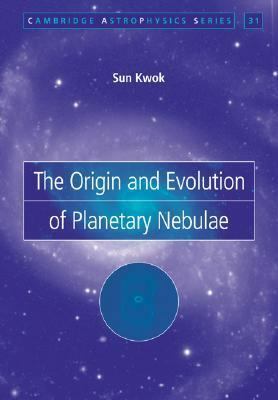 This book provides graduate students with an accessible introduction to planetary nebulae, and researchers with an authoritative reference. It can also be used as an advanced textbook on the physics of the interstellar medium. as chairman of the International Astronomical Union Working Group on Planetary Nebulae (1994-2001), and Vice President, International Astronomical Union, Division VI (Interstellar Matter) (2009-present).